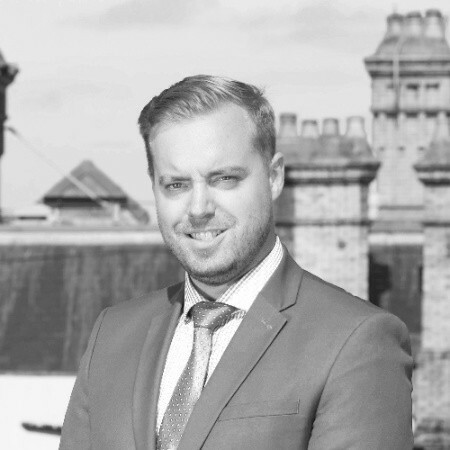 Rob Hosier has over ten years experience generating new online conveyancing instructions – building a team of over 10 sales people and securing over a thousand instructions per month in the process. Rob’s methods provide a sales conversion rate of over 90% for all leads whilst obtaining some of the lowest acquisition costs in the sector. Rob has also implemented numerous marketing campaigns in the conveyancing market with varying different product offerings and fee scales. Rob has also contributed to a variety of different publications and supported numerous stakeholders throughout his career. He is also a well known figure in the LawTech world and has helped to develop numerous applications and systems that improve efficiency and communication within the legal sector. Rob is Director of Sales and Marketing at inCase – a platform that enhances client experiences via improved communication.